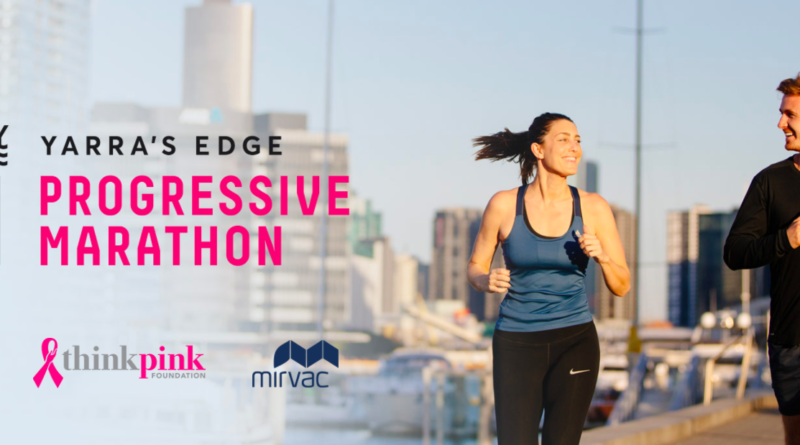 Whether you are a daily walker, a regular short distance runner or a marathon champion, the Yarra’s Edge Progressive Marathon is the perfect way to get active, fit and healthy this April (7-21st) while raising money for Think Pink. 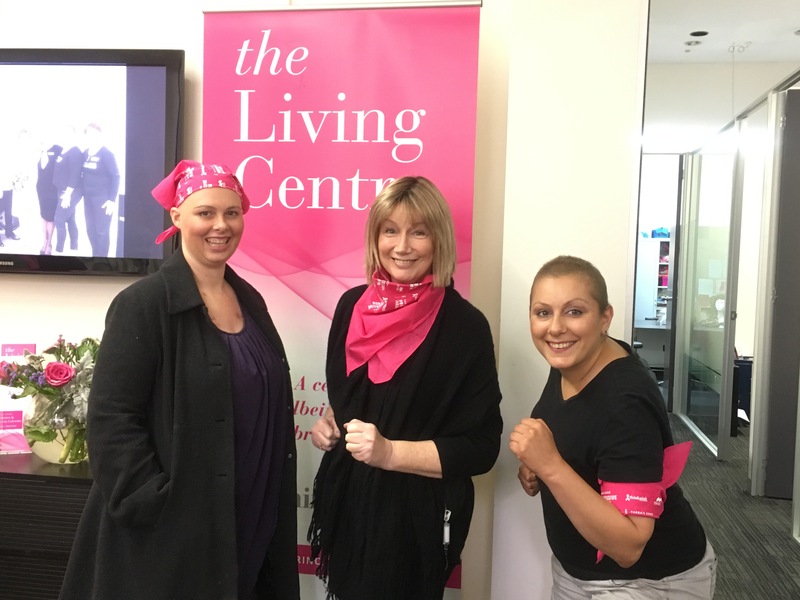 All money raised goes to breast cancer charity Think Pink – an independent foundation that raises funds to provide free services to breast cancer patients and their families, assisting them with their journey through breast cancer. Think Pink clients Cheryl, Wendy and Jo model the Yarra’s Edge Progressive Marathon Pink Bandanas. There’s some great prizes up for grabs courtesy of Pleasure Cruising Yacht Club, Novotel Melbourne – South Wharf and Kikki K.
Marathon Club between 7-21 April 2018 to complete your Marathon. Celebrate your achievement with the Yarra’s Edge Community. Complete your distance along the Yarra’s Edge promenade and be cheered across the finish line! Celebrate all things wellness with healthy treats, tips and tricks all while enjoying a morning by the waterfront with other fitness enthusiasts. LOCATION: Wharf’s Landing Park, South Wharf Drive, Yarra’s Edge, Docklands.